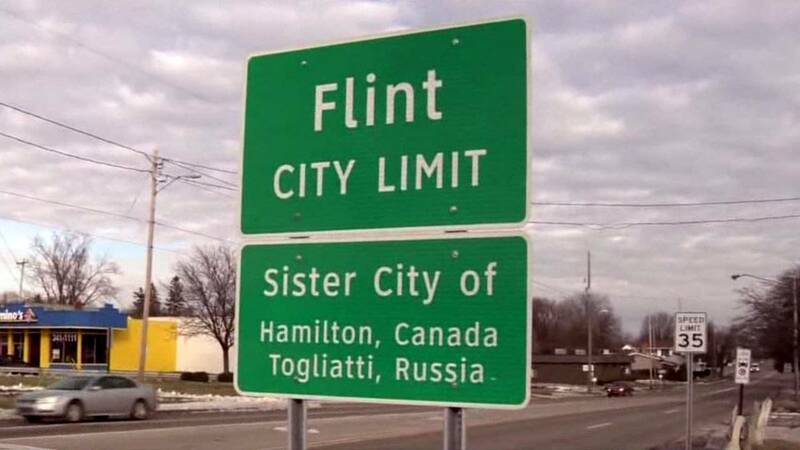 FLINT, Mich. - A judge says the Flint City Council again has failed to come up with a long-term water source and may be pushing the troubled community toward bankruptcy. In a sweeping decision Friday, federal Judge David Lawson says the council's proposed two-year extension with the Great Lakes Water Authority is not the long-term plan that he had ordered. The state of Michigan sued Flint, saying residents would be much more secure with a 30-year deal. Flint is recovering from a lead contamination crisis caused by improper water treatment. The mayor is endorsing a long-term agreement with Great Lakes Water, but the council won't sign on. The judge says he won't take the next step on his own. He invited the state of Michigan to make a request to enforce his previous order.